Spring has officially arrived! And while it may still be cold in York County and throughout Coastal Maine, the coming warmer weather is bringing the snowbirds back from their winter escapes in the South. However, returning home for spring and summer can be a pain when all of the technology at your Maine property has been inactive or even shut off for months at a time. That’s where SmartHome Solutions, Inc. comes in. Our smart home monitoring services prepare everything in your home prior to your arrival so you don’t come back to any unforeseen technology issues. Learn more about the unparalleled convenience of our seasonal servicing plans below. Smart lighting control is one of the most popular smart home upgrades because of the impact it has on a home’s atmosphere, allowing homeowners to transform their spaces with the push of a button. In May of last year, Savant, our preferred brand for integrated smart home control systems, announced that it was partnering with USAI Lighting, the award-winning manufacturer of innovative, high-performance LED light fixtures that deliver rich color technology and optical design. This partnership brings homeowners a wide selection of USAI Lighting fixtures from its various product families containing hundreds of different fixture options. Whether you’re looking for architectural lighting for exposed ceilings, shallowed recessed downlights, or small aperture LEDs, USAI Lighting has a solution that will be the ideal fit for your home. We’re very excited to be able to bring the benefits of this collaboration to our Kennebunkport and Coastal Maine clients. Keep reading to learn about how pairing USAI Lighting and Savant can enhance your smart home. In the last five years, Sonos has become one of the most popular names in wireless home audio. And for good reason. 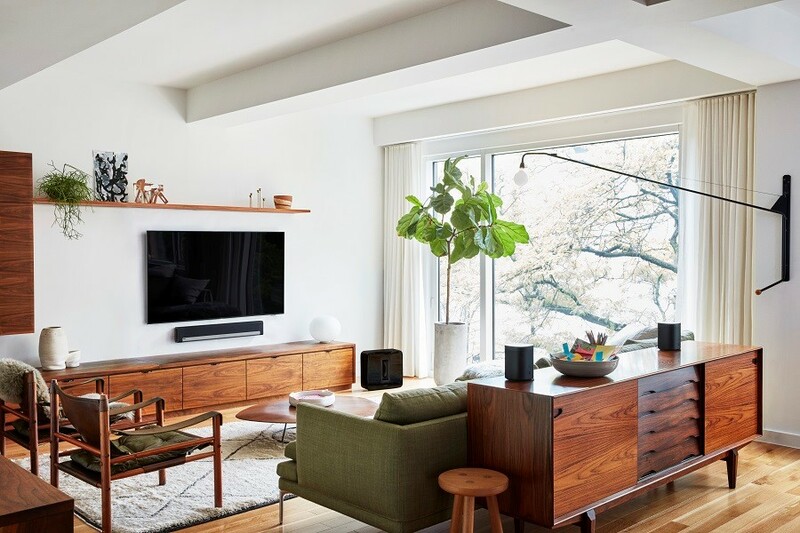 Their devices combine high-performance audio with sleek design, simple controls, and quick installation, delivering a home audio system that sounds amazing and doesn’t interrupt your décor with bulky equipment. In this blog, we spotlight our favorite Sonos products. They’re perfect for holiday gift ideas or for boosting the audio quality of your Cumberland County home, and once you experience the richness of Sonos, you’ll want to share the love. 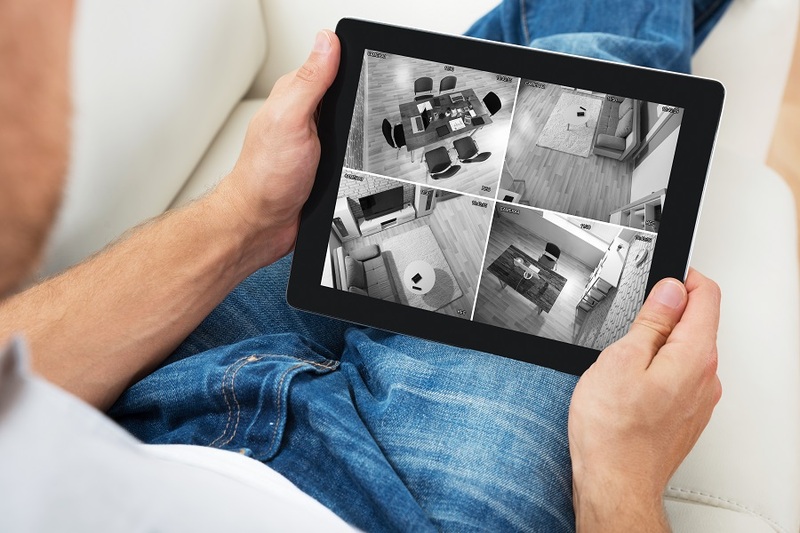 How Can Smart Home Security Help You Unwind On Vacation? As beautiful as the Portland area can be over the holiday season, many of us enjoy getting away from Maine to warmer climates for vacation. But you don’t want to spend your break time worrying about the security of your home while you’re away. You want to be enjoying yourself with family and friends, and a smart home security system makes it easier to unwind. Remote access control is the key here. 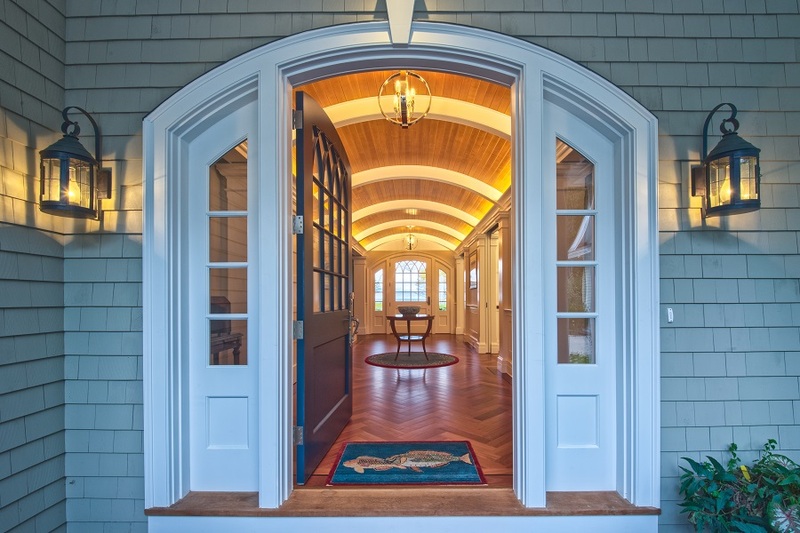 Keep reading to learn more about remote access control and how it can safeguard your Coastal Maine property while you’re sipping cocktails by the hotel pool. Summer is in the rear-view mirror, and it's time to start pulling out the long pants, sweaters, and jackets you're going to need for those chilly winter months here in the Kennebunk, Maine area. You’ll need to bundle up to stay warm when you’re outside, but you’ll want to shed your layers once you step into a home that doesn’t have any chilly spots. According to the U.S. Department of Energy, 30 percent of a house’s heating energy is lost through windows. That means your climate control system has to work 30-percent harder to maintain a regular temperature, which increases your heating bills. 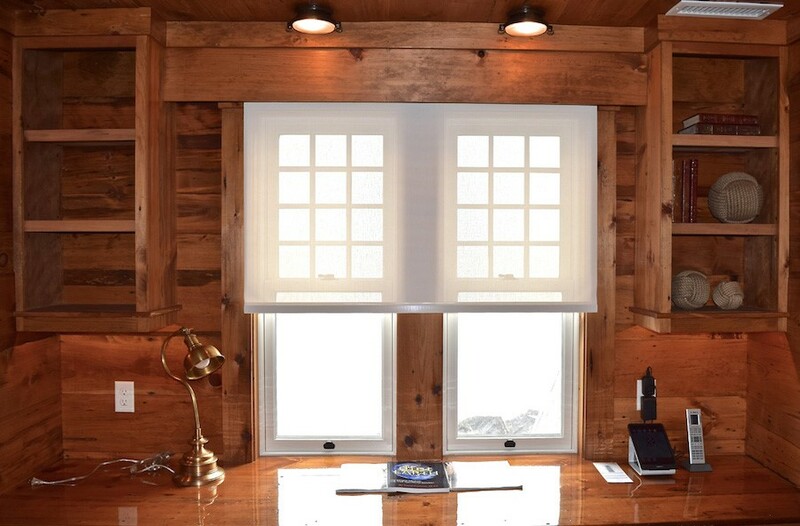 Having window coverings diminish heat loss and motorized shades are an especially helpful way to keep your house regulated as winter settles in. 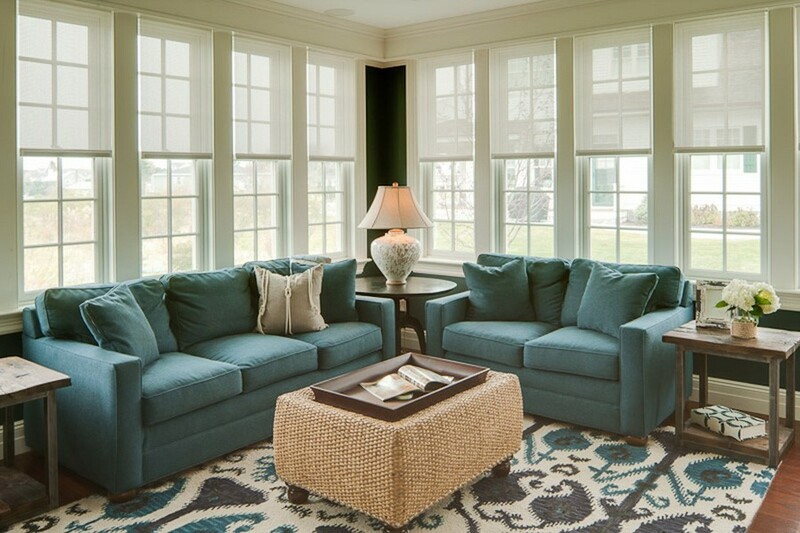 Read on to learn about the temperature-regulating benefits of motorized shades. 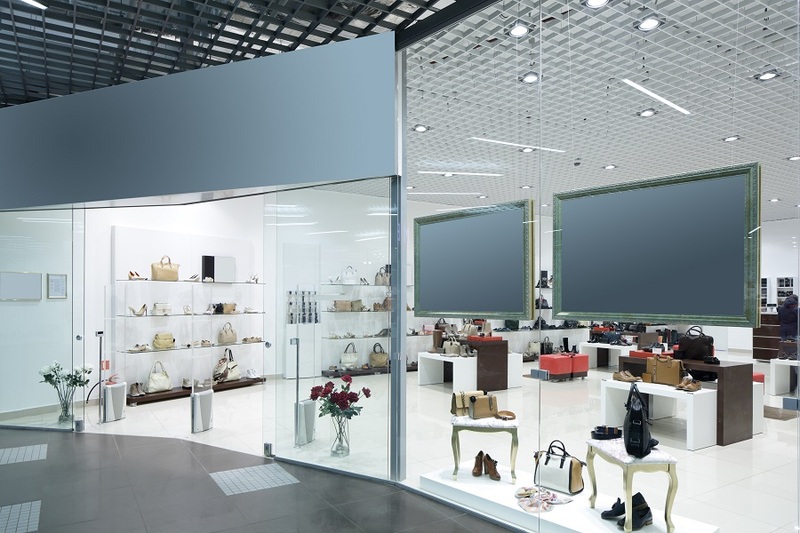 How Can Your Business Benefit from Digital Signage? Digital signage is how your organization shares its story, using images, animation, and video to express a brand identity and draw patrons in with dynamic visuals. Businesses in the York, Maine area can increase customer engagement with a digital signage installation from SmartHome Solutions, giving you a high-performance system with intuitive, customizable controls. We help local retail stores, restaurants, and schools expand their ability to send their message out into the world, and we know the best practices to ensure that people are paying attention. Keep reading to learn why you want digital signage for your business and what the best practices are for installation and use. Interested in Whole-Home Audio Video? Here’s What to Know. Tired of dealing with a different cable box in every room? Ever wish all your TVs could have access to the same Blu-Ray player? How would you like to play music in any room of your home with the push of a button? 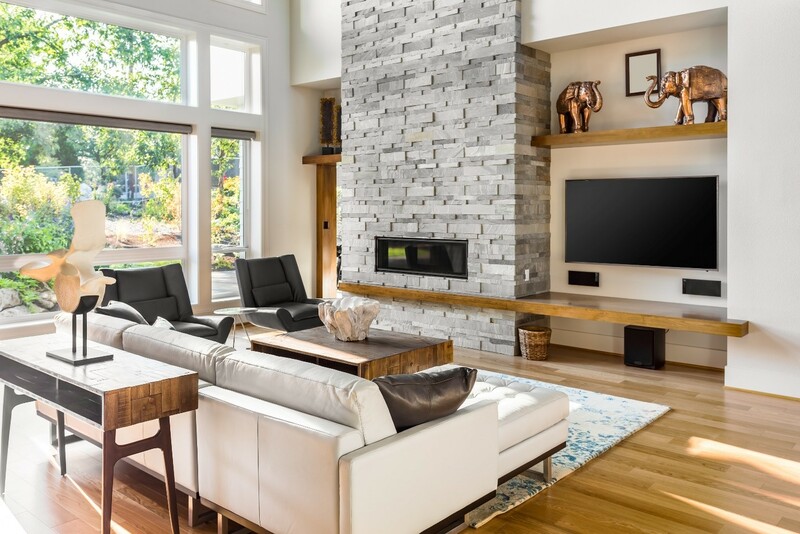 Distributed A/V is a whole-home audio video solution that eliminates all the clutter to send signals throughout your Portsmouth-area house from a centralized location. It brings all your technology together to boost the performance of your home entertainment systems, all while effortlessly managing all the devices with your smart home control system. 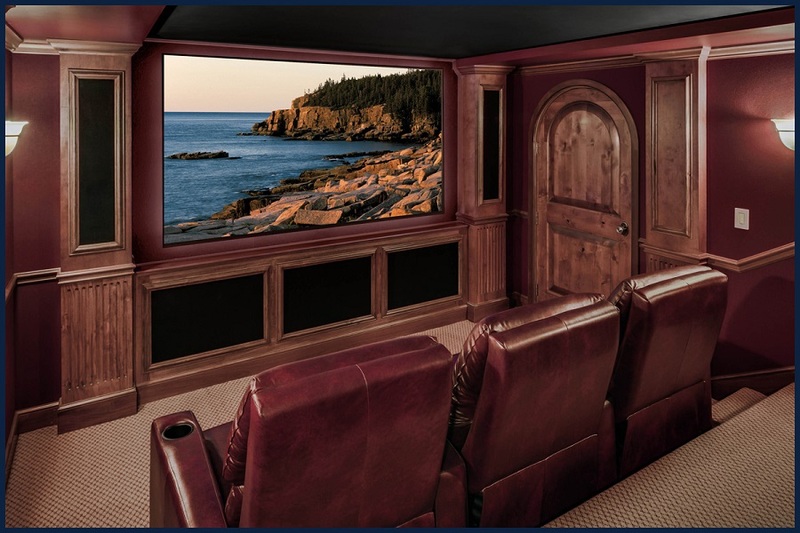 Read on to learn how distributed A/V will change how you interact with the media in your coastal New Hampshire or Maine home. It takes a lot of time and effort to create a compelling, inviting outdoor space for your home. But it’s easy to optimize that area for maximum comfort, beauty, and longevity. 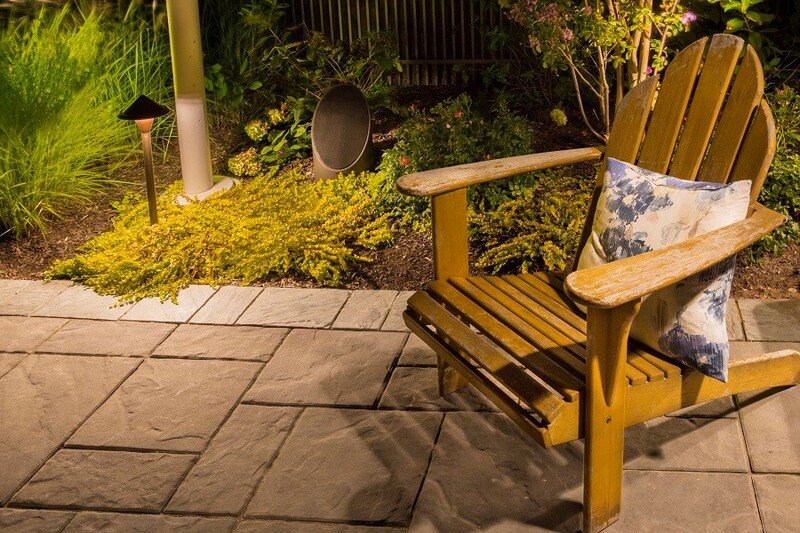 Coastal Source is an industry leader in outdoor lighting and audio, and we’re excited to bring their products to homeowners in Kennebunkport and throughout Coastal Maine. 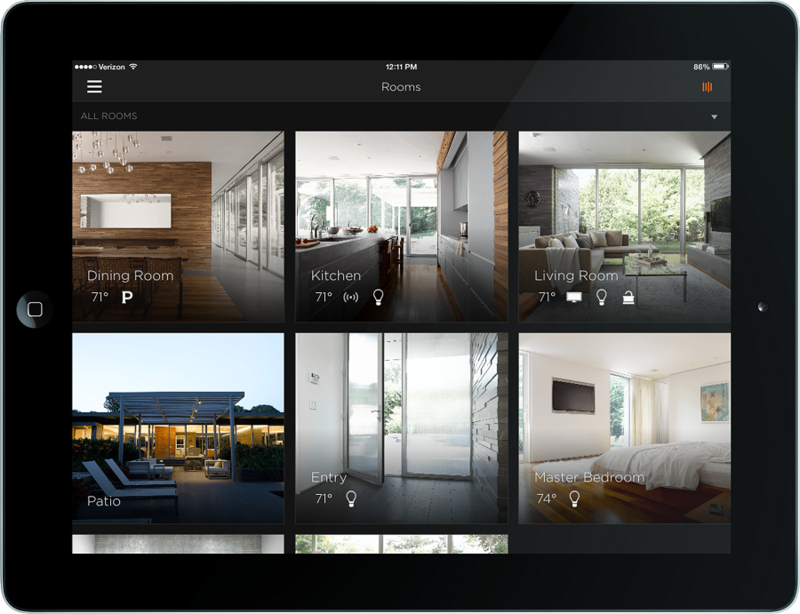 Read on to learn the ways Coastal Source can enhance your property and how outdoor home automation services allow you to take full advantage of these features. With the weather warming up, we can probably guess one of your top priorities this summer: keeping cool while saving on the related energy costs. Well, with motorized shades, you can keep your Kennebunkport, ME home cool without using too much energy from your climate control systems. Plus, the style they add to your home’s aesthetic is an added bonus. In this blog, we’ll look at the features of motorized shades and how they benefit you in keeping the summer heat away with ease and convenience. Just keep reading to find out more. Do you have a variety of smart technologies in your home and need a way to easily manage all of it? Or maybe you are just getting started with adding smart home technology into your Ogunquit, ME area property and want to ensure that you set it up for success from the beginning. We can help with an integrated control system like Savant. In this blog, we will look at why working with SmartHome Solutions, a Savant installer, is the best move for your home’s upgrade. Chances are that you, or someone you know, owns some version of an Amazon Alexa-enabled device. After all, research conducted by NPR and Edison Research in late 2017 revealed 11 percent of American adults – or about 26.8 million people – owned one. You might use an Echo as a wireless speaker or as a tool to deliver you the latest news or weather. But you can use it to control your home’s smart technology, too. 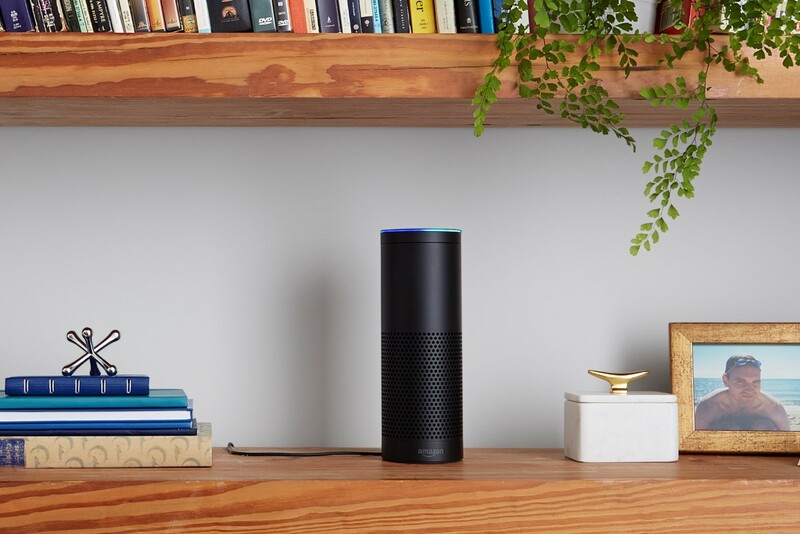 In this blog, we detail how you can use Amazon Alexa to control the home automation system in your Portland, Maine-area house. With the start of the new year, you may be looking to make some upgrades to your Portland, ME area home. Smart home technology is more exciting than ever this year, so we’ve rounded up three great devices you should consider adding to your home automation system in 2018. Read on to find out what technology we’re excited about and how it can benefit you.